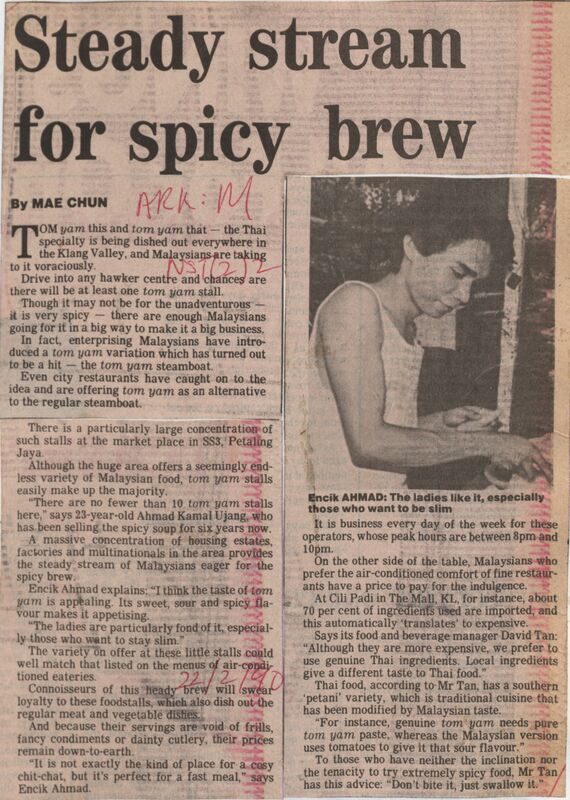 Mae, C. (1990) Steady stream for spicy brew. In: Adat Resam dan Kebudayaan Jilid 1 1990. University of Malaya Library.